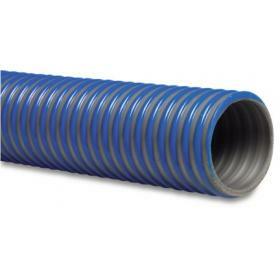 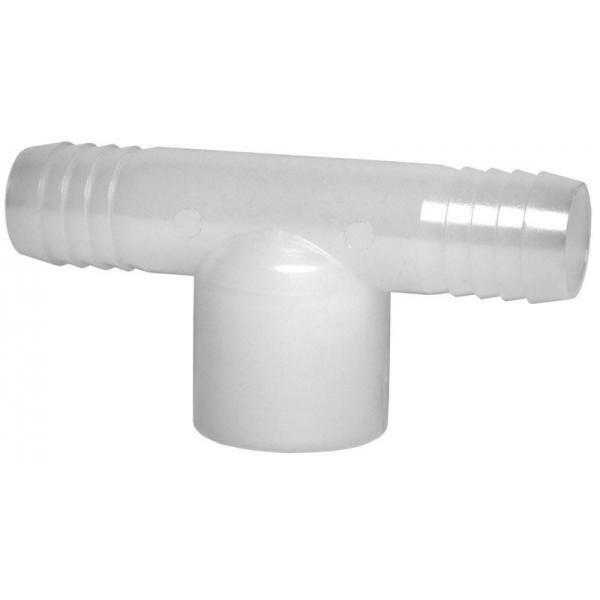 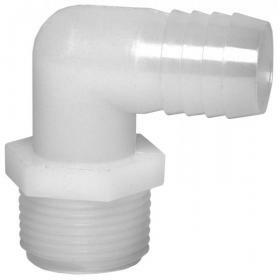 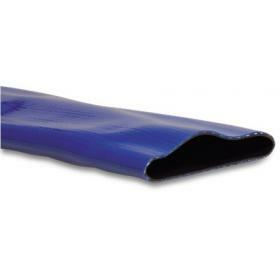 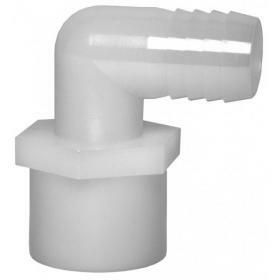 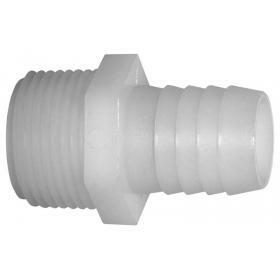 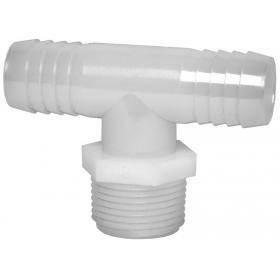 Female threaded nylon barbed Tee (T-piece) hose fitting manufactured from grade 6/6 virgin resin. 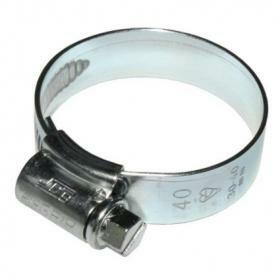 Suitable for pressures up to 10 bar at ambient temperatures. 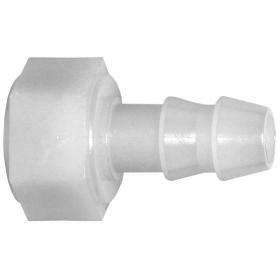 Chemically resistant to ammonium compounds, detergents, diesel fuel, ethanol, hexane, magnesium sulphate and most sodium compounds.